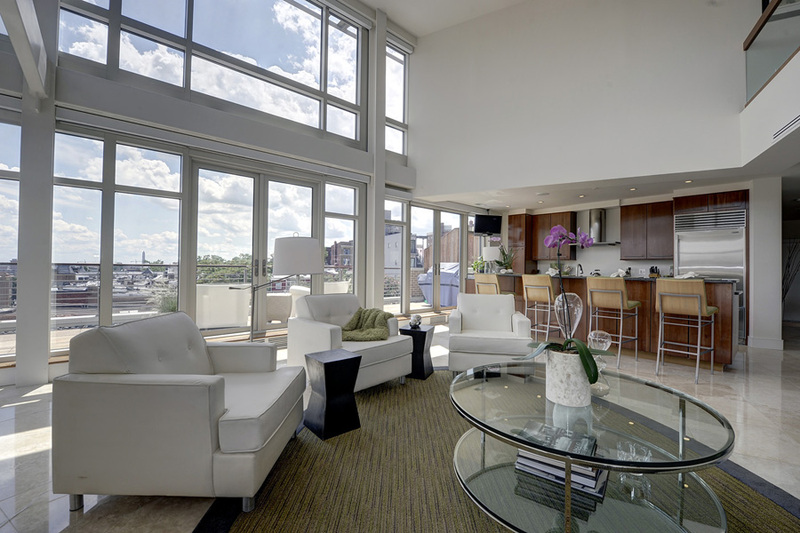 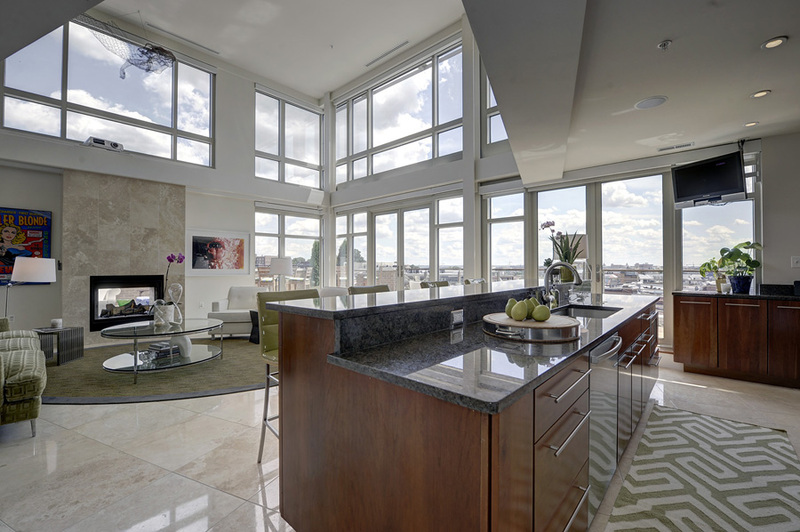 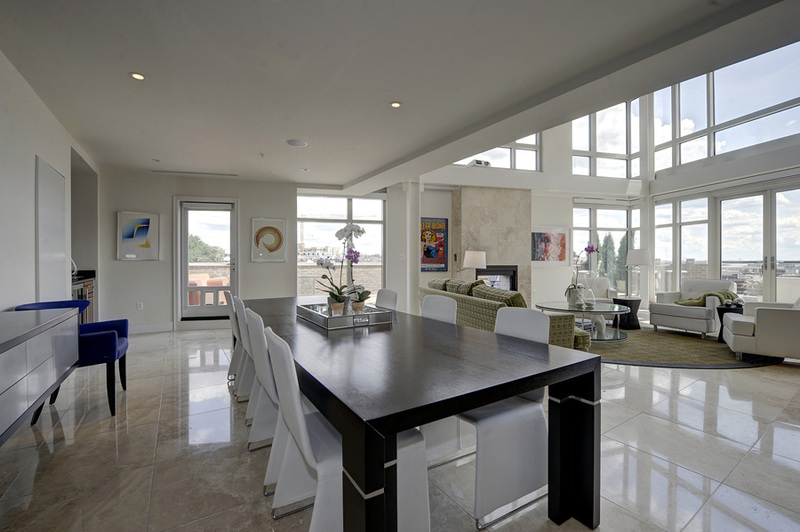 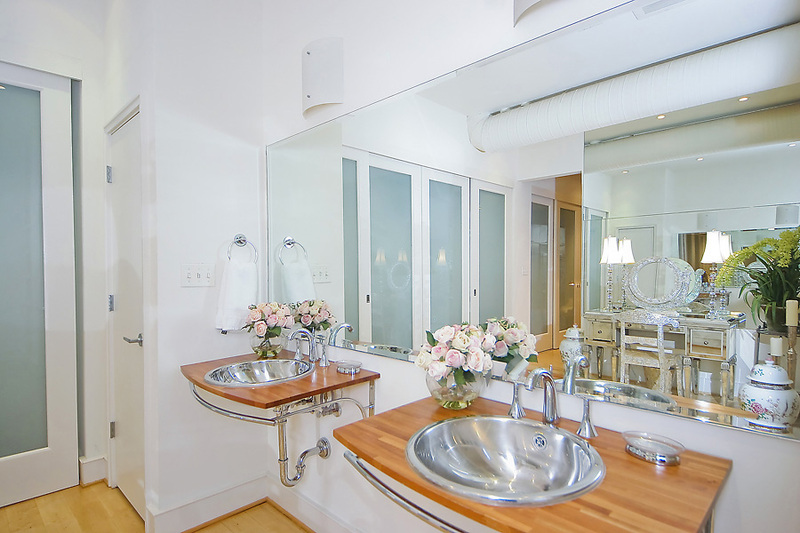 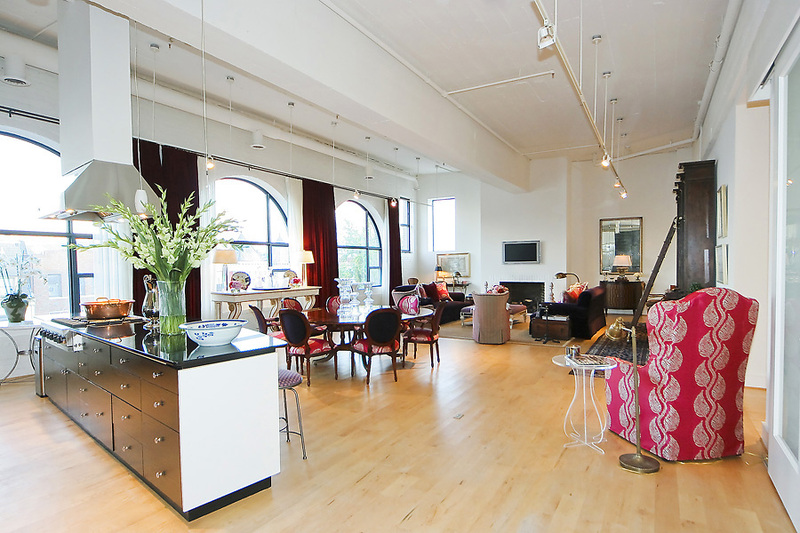 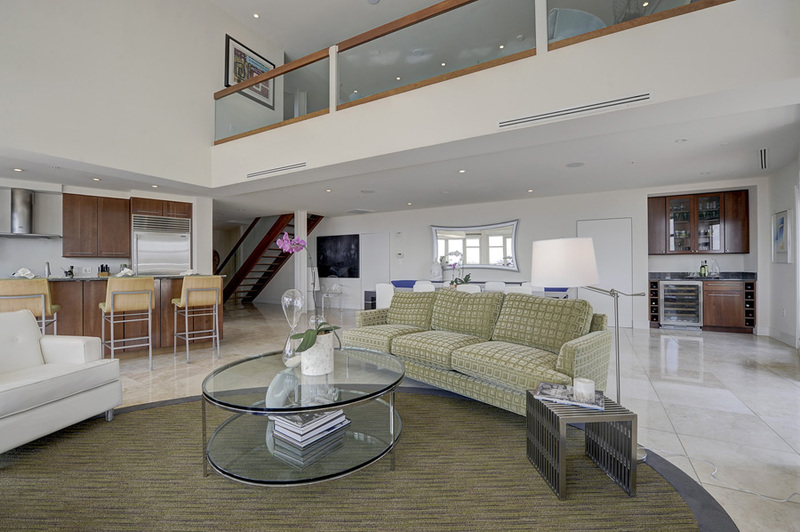 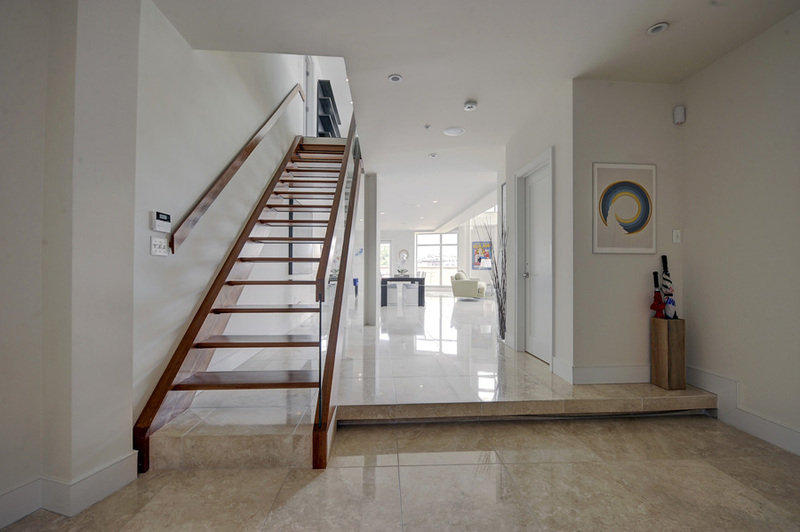 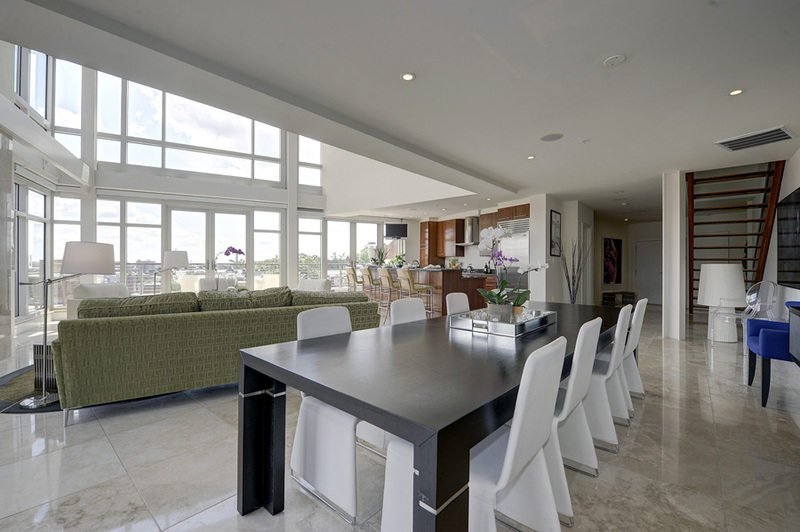 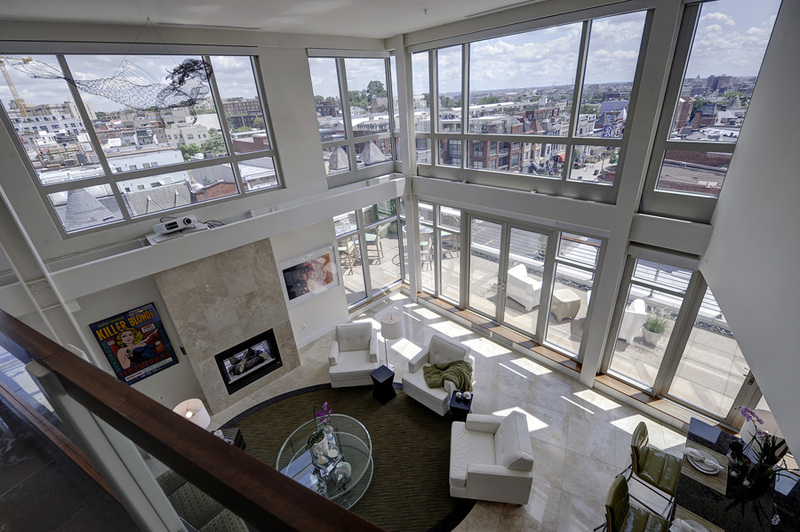 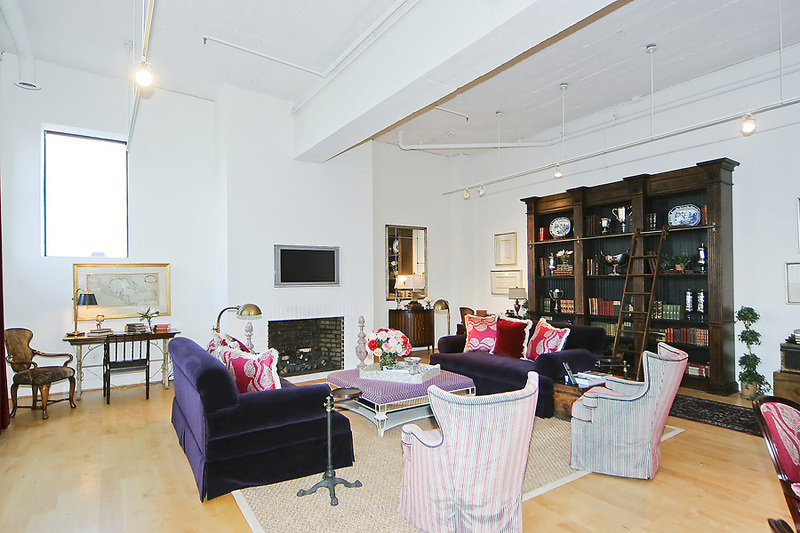 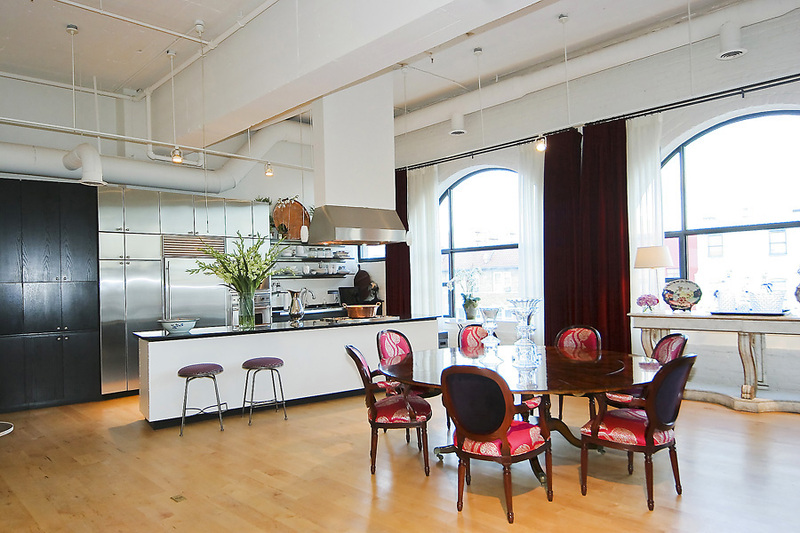 "Exceptional true loft spaces, no two units are the same, private elevators, space and drama galore! 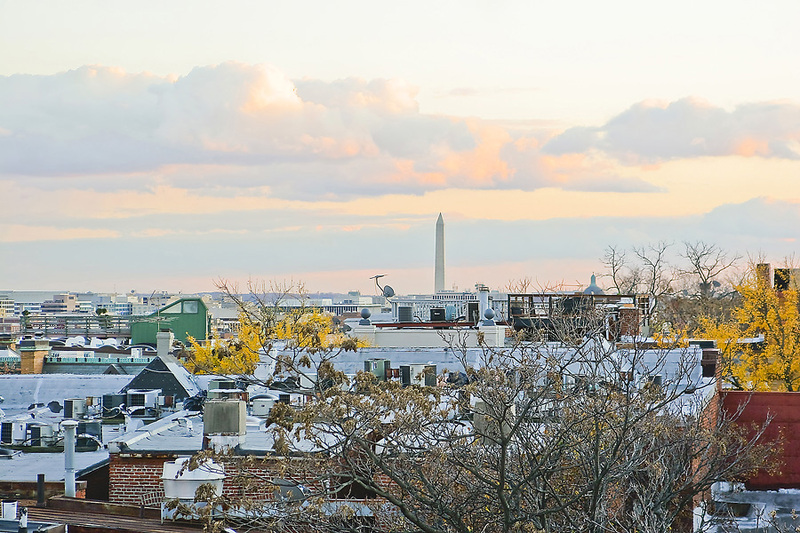 A slice of DC history past and present!" 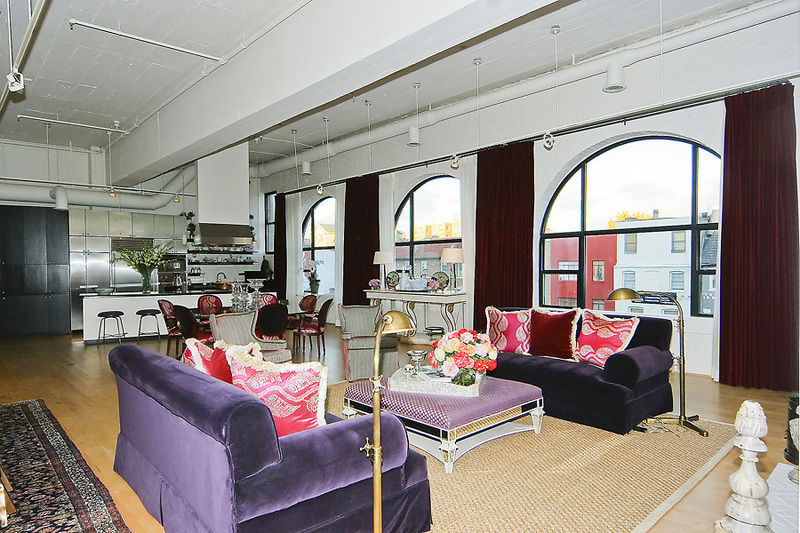 2424 Lofts is reminiscent of the grand loft-style buildings in New York City. 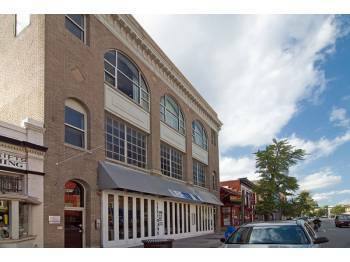 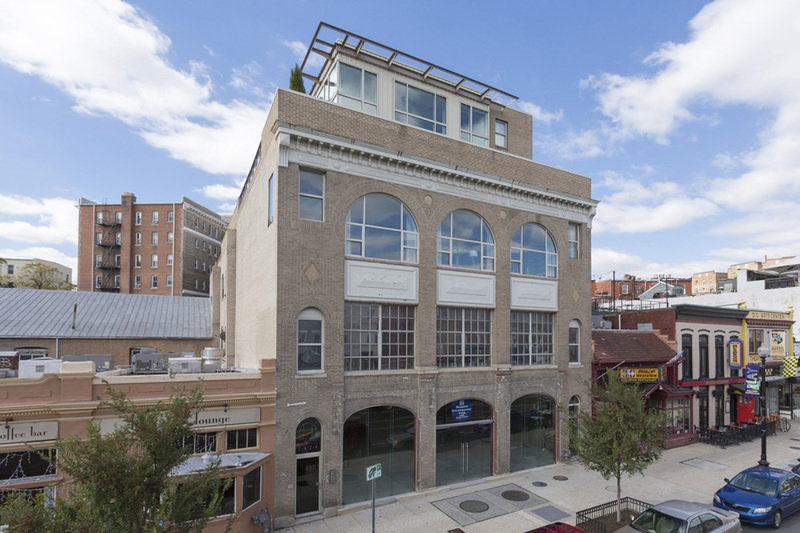 Built in 1917 as a commercial space that was home to an auto showroom, it is an historic part of the neighborhood. 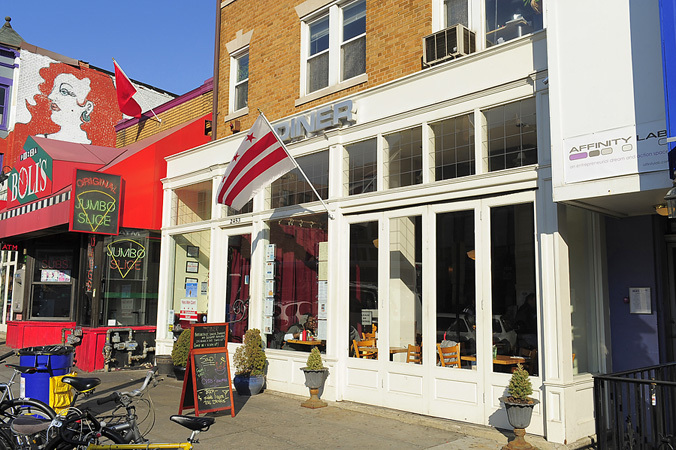 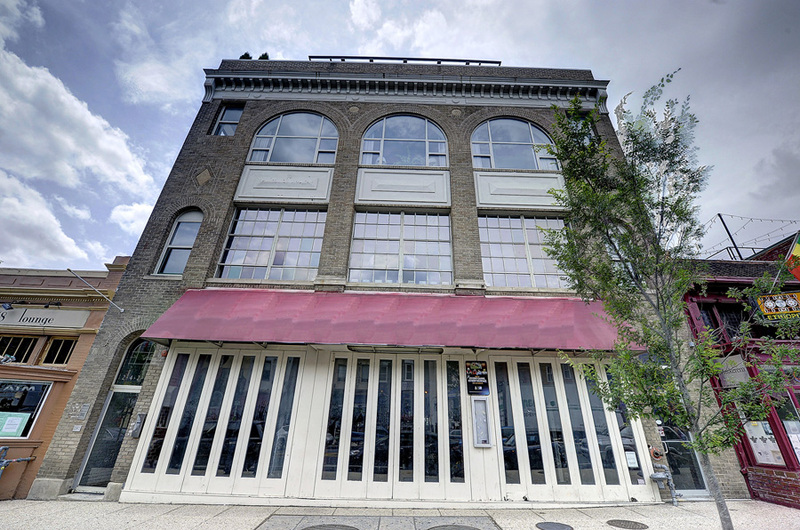 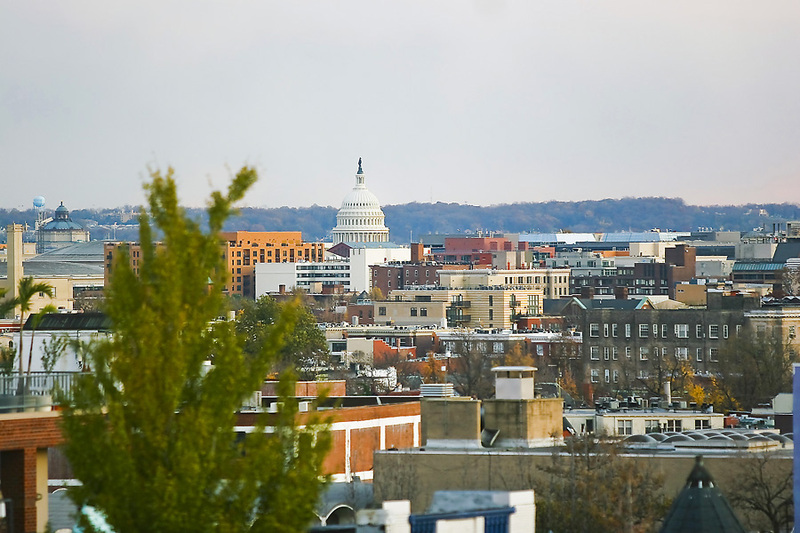 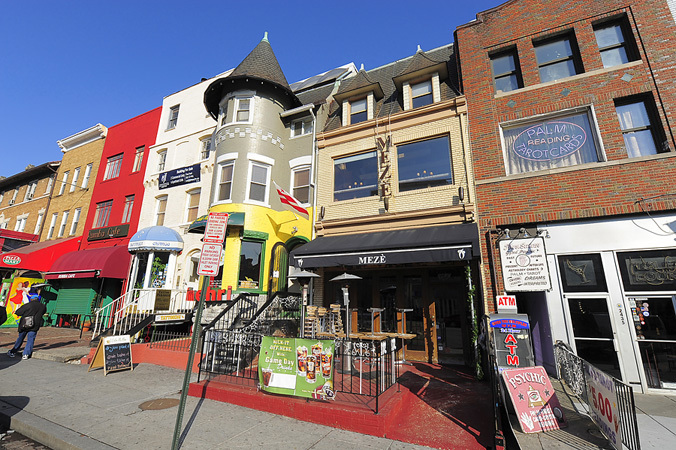 The commercial space is now home to The Left Bank, a well-known restaurant in the DC area. 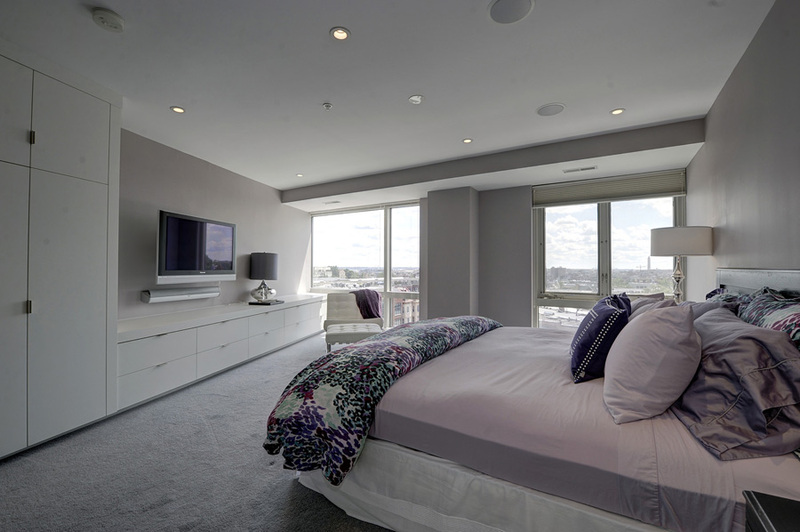 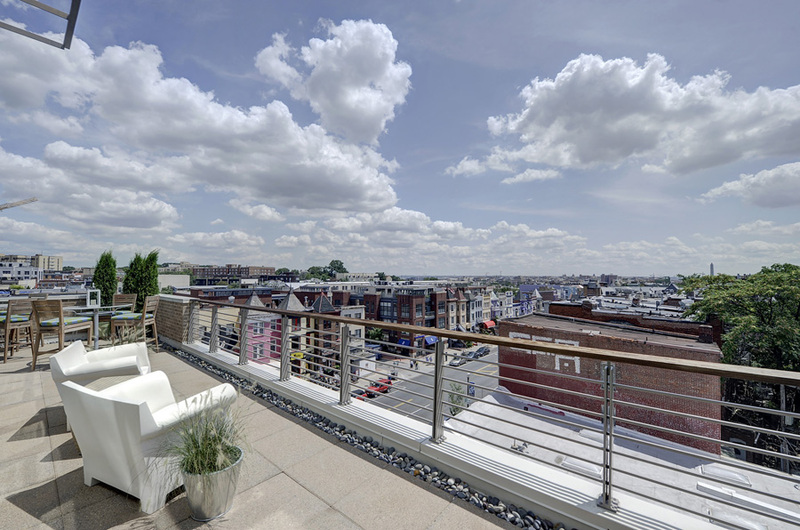 Above that space are four oversized loft-style luxury condos with amazing views, 22-foot-high ceilings, natural stone baths, professional grade appliances, garage parking and tons of luxury finishes throughout. 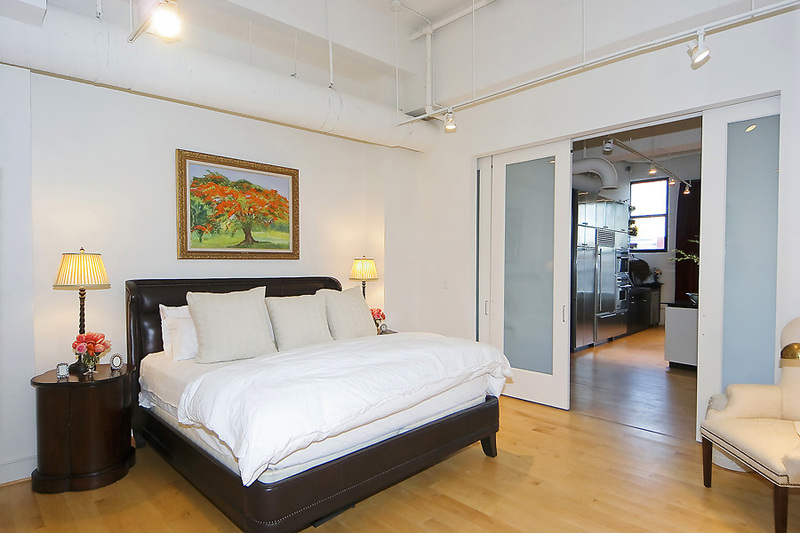 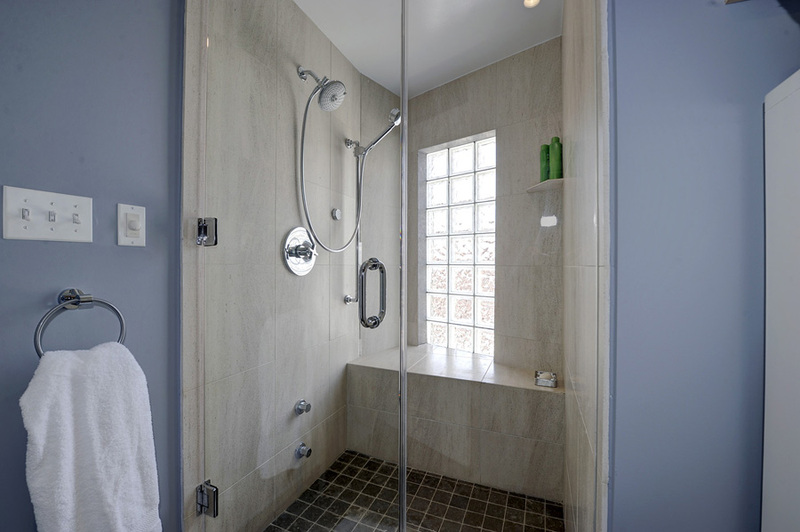 Units range in size from 2,600 square feet to over 3,600 square feet. 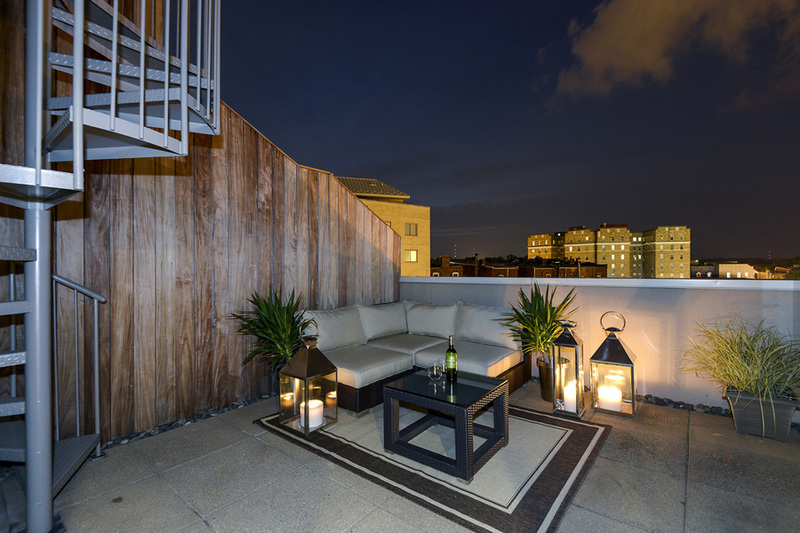 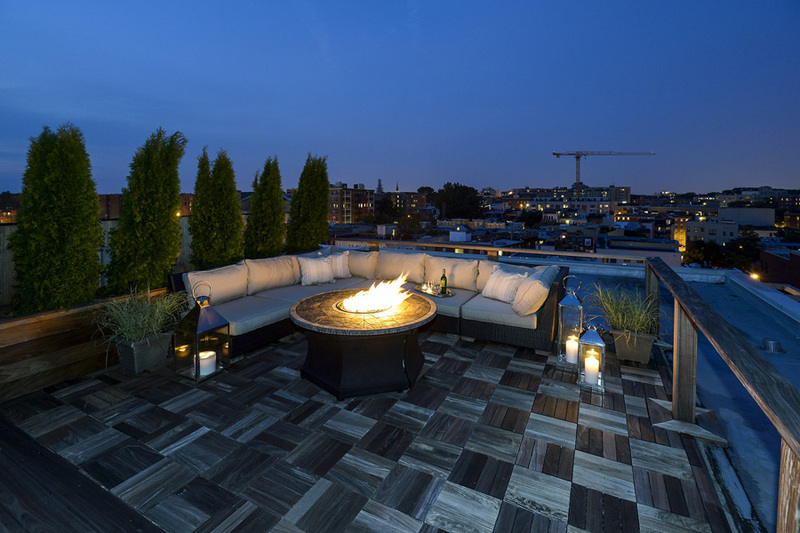 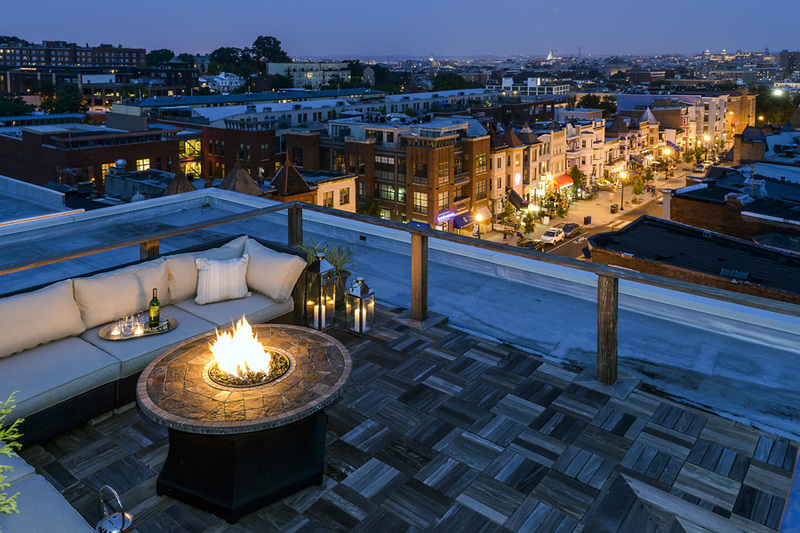 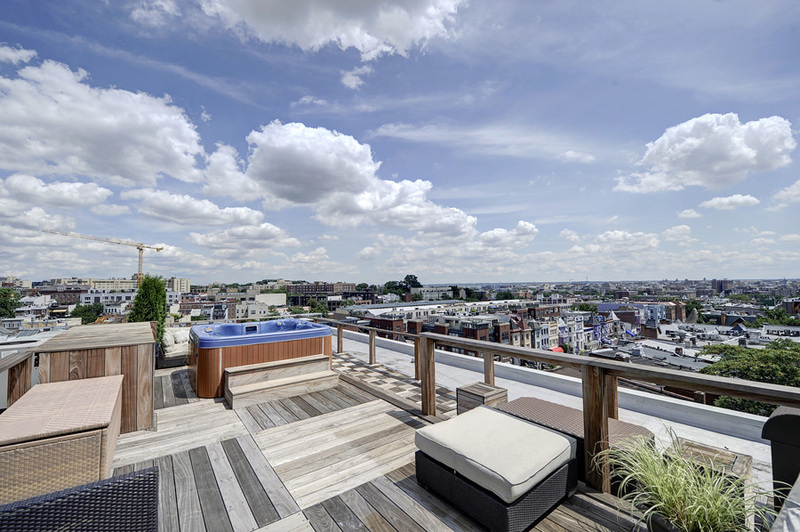 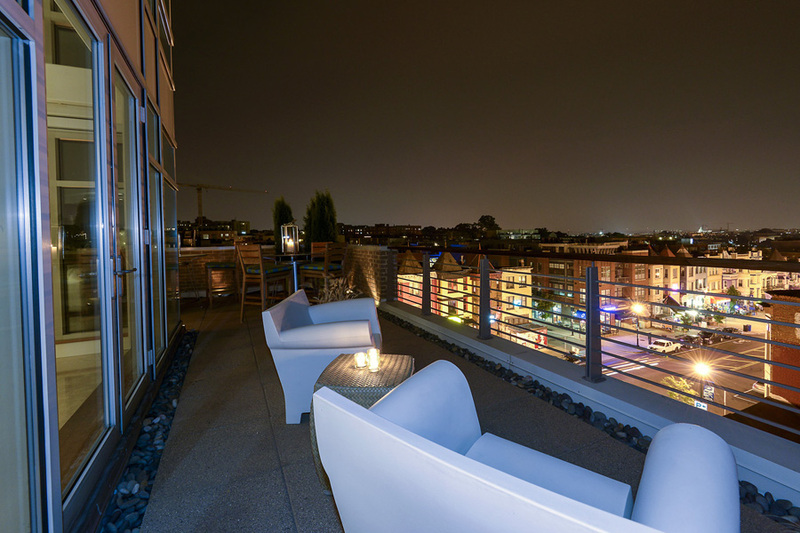 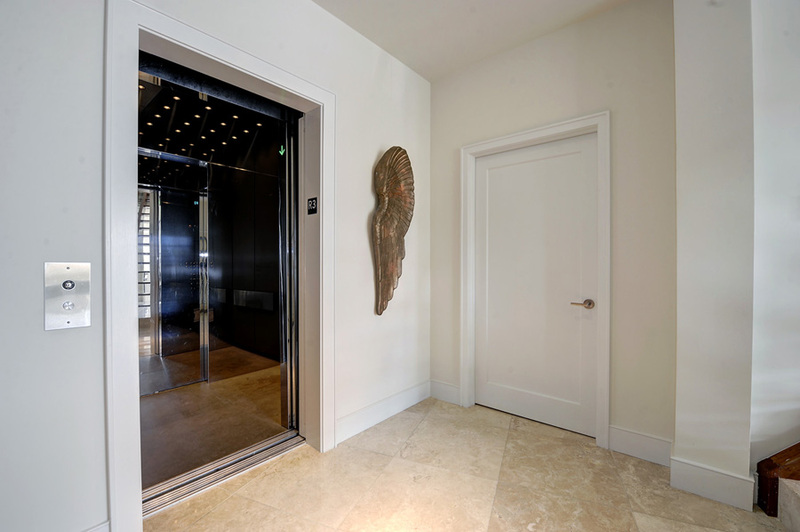 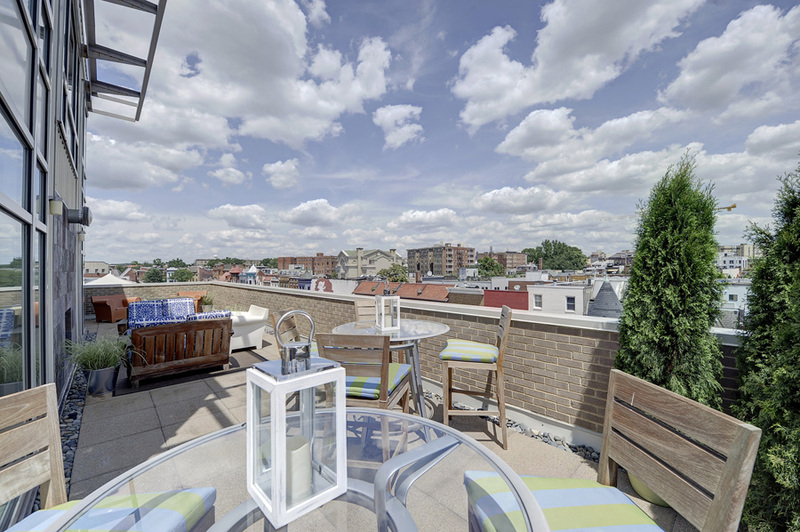 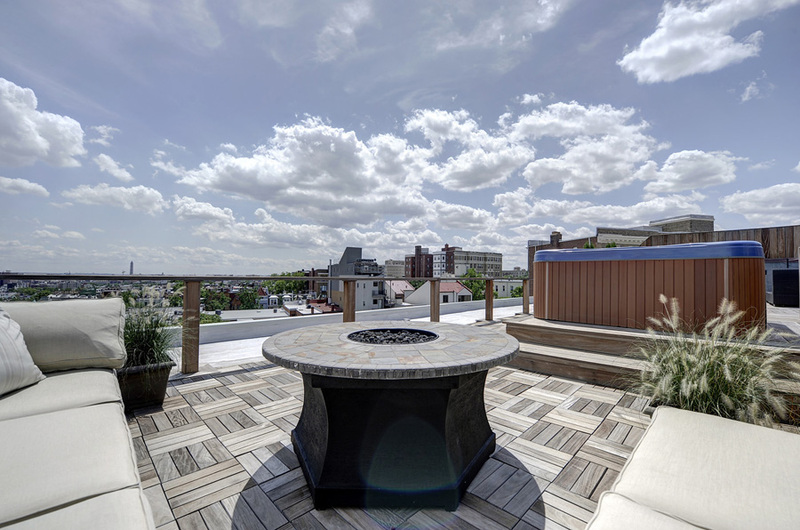 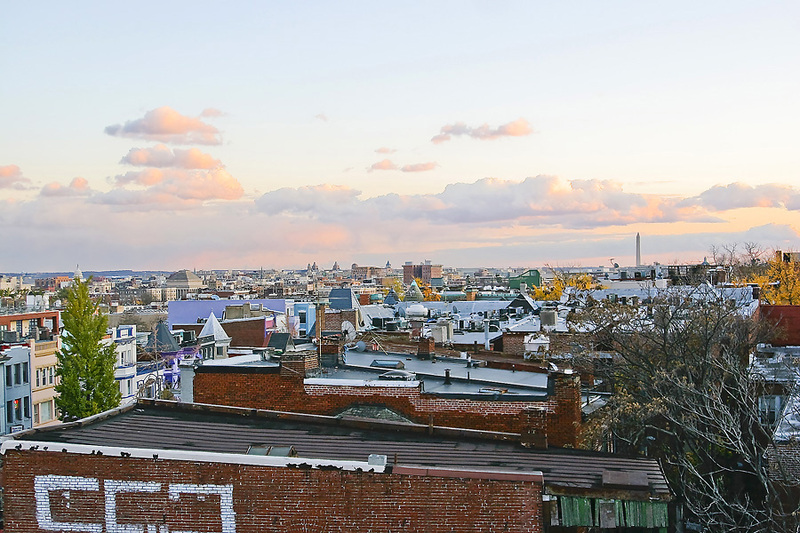 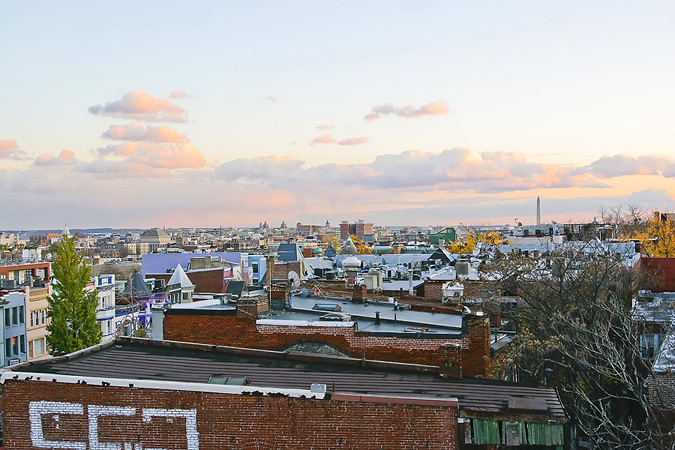 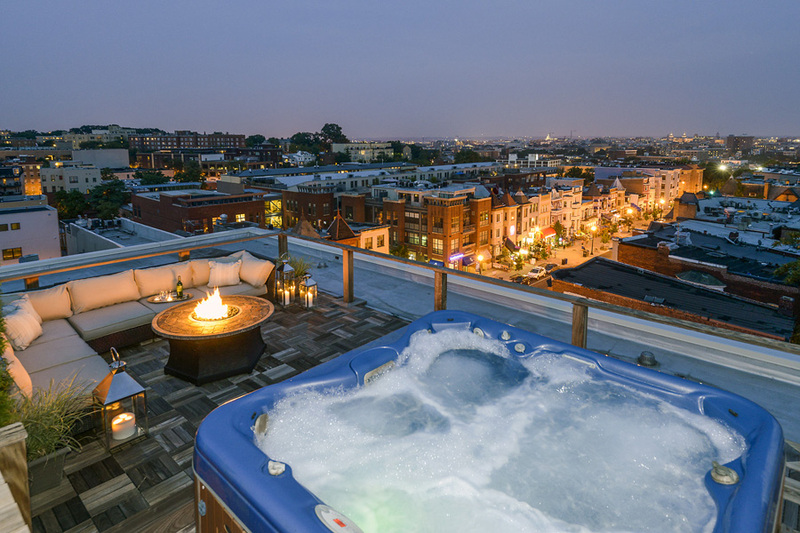 You can literally walk out your door into the bustling streets of Adams Morgan and be whisked away to your own sanctuary in your private elevator when you come home. 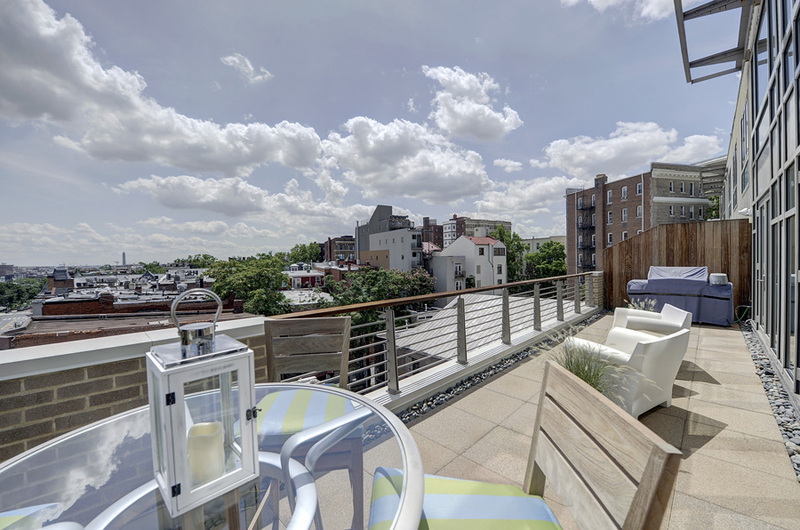 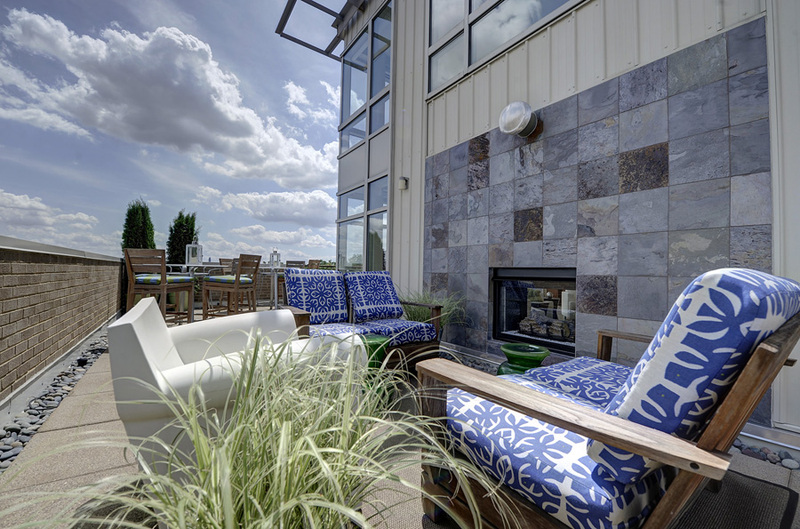 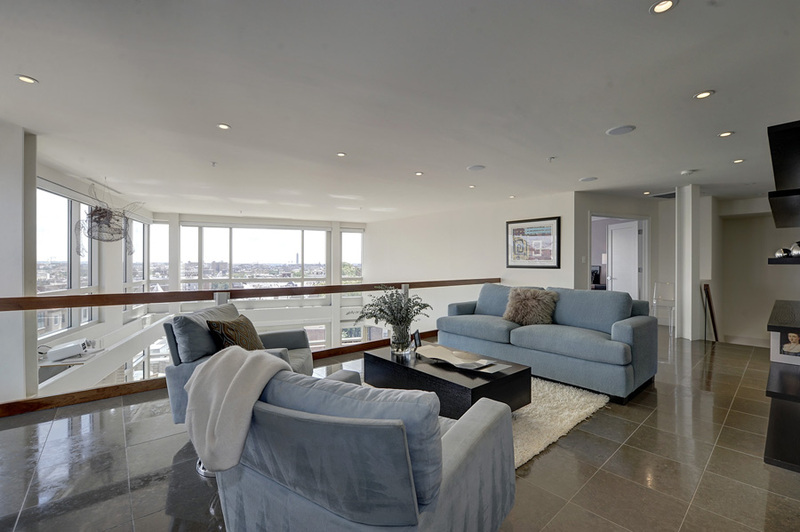 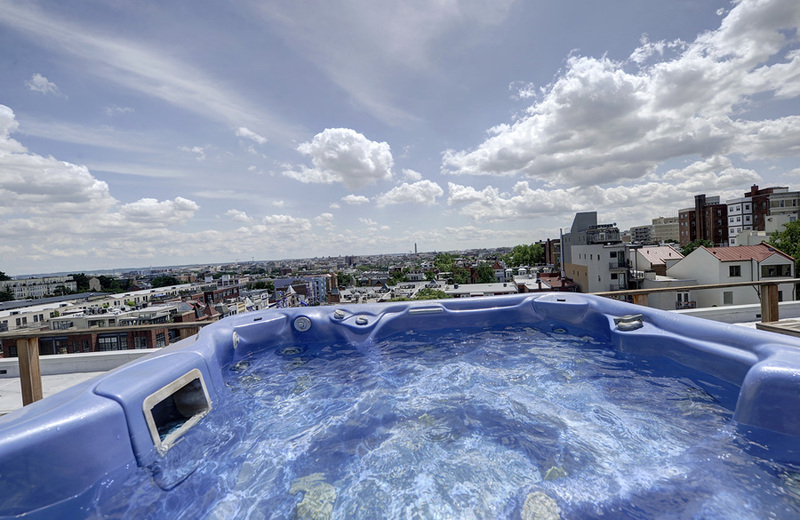 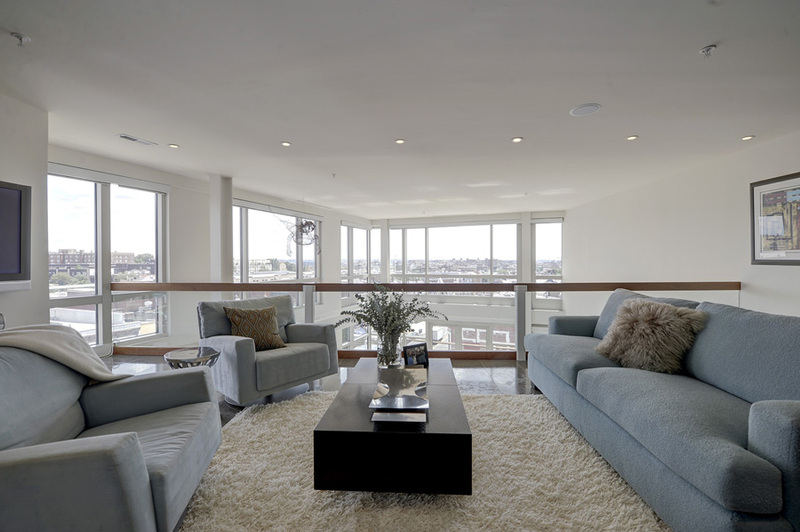 Units include private roof decks, plumbing, electrical, gas hook-ups and spectacular city views. 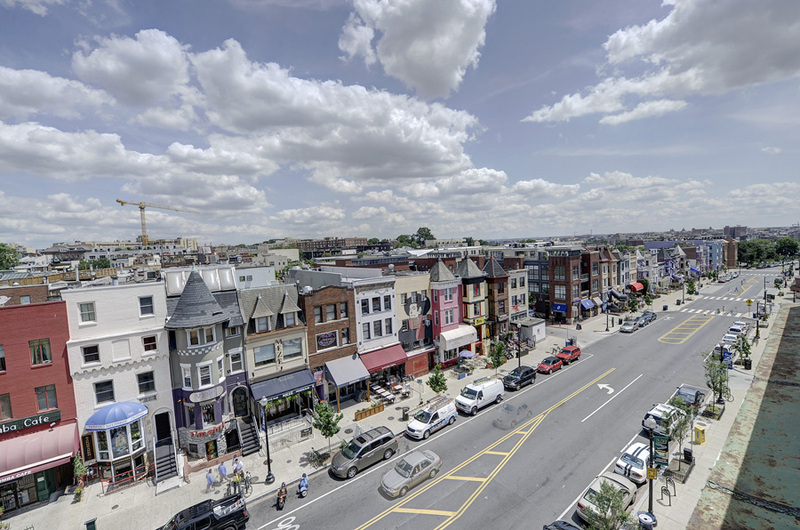 2424 Lofts are equidistant to the Yellow and Green Line's U Street Metro station and the Red Line's Woodley Park station. 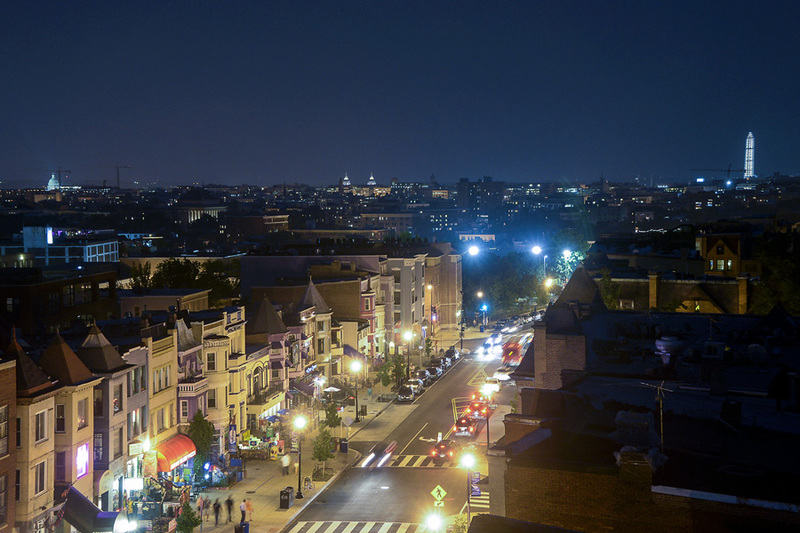 Taxis are in an abundant supply right at your doorstep.